A strong statement is an inspiration in itself and is better illustrated using contrasting colors and bold fonts. 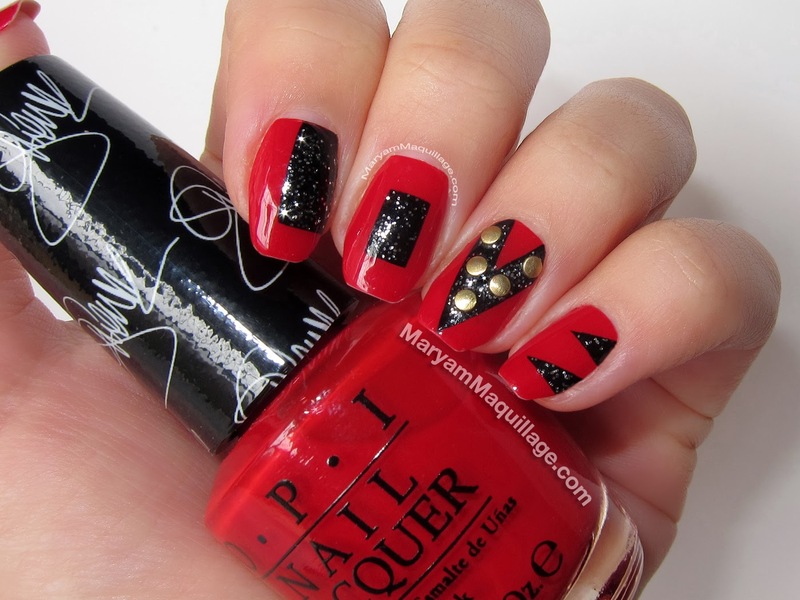 For this look, I decided to experiment with abstract shapes and Soviet-style block letters, as well modern elements like glitter and studs. How dope are those nails! OMG!!! You look stunning! Love your nails, all!!! I so love your makeup as well. Love the colors for they are not too light and not too dark, simply perfect!